Manchester United midfielder Scott McTominay has opted for a longer stay at Old Trafford, signing a deal that leaves him tied to Manchester United till 2023 with an extension option of a year. The 22 year Old, who made graduated from the Manchester United academy has been linked with a move away from Old Trafford in the on-going transfer window but this was obviously played down by Solskjaer, before the Brighton clash. 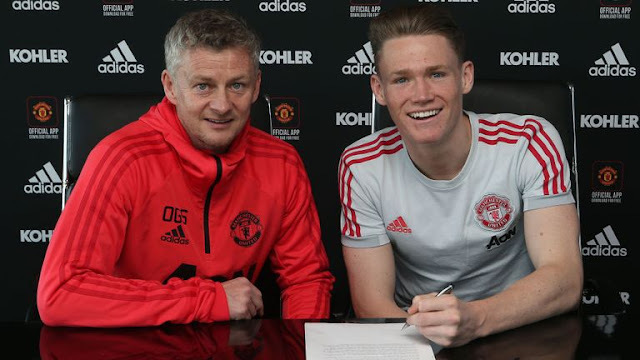 McTominay has featured for United eight times this season, with two of those, coming under Solskjaer. "Manchester United has been my life since the age of five and playing for the club I've always supported is all I've ever wanted to do. 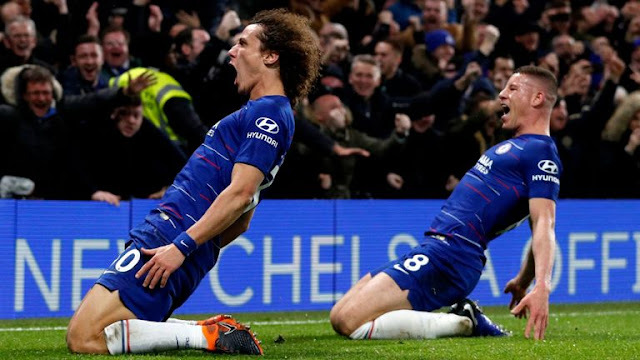 "Scott has been with the club from a very young age, he has progressed through our academy ranks and has made fantastic progress in the last couple of years.